Data from OECD outlines which countries in the world offer the best minimum wages for their citizens – and how South Africa’s lowest wage compares. According to the Organisation for Economic Co-operation and Development, Luxembourg offers the highest minimum wage in the world, with the lowest workers can be offered at $10.80 per hour – or $22,409 per year. However, according to CNN Money, after taxes and deduction are taken into account, Australia comes out tops at $9.64 per hour. South Africa does not employ a national minimum wage, rather opting to set minimums per industry. The minimum wages range from an hourly rate of R9.30 per hour for domestic workers in outlying areas, to R30.40 per hour for assistant managers in the wholesale and retail sector. For the purpose of comparison, BusinessTech looked at the minimum wage for domestic workers in main areas (R10.95/$0.93 per hour), who sit below farm workers (R13.37/$1.13 per hour). Using the World Bank’s PPP ratio data for South Africa (0.5:1), this puts the country’s lower-end minimum wage at $1.85 per hour. This is higher than the lowest-ranked OECD country, Mexico, which carries a minimum wage of just $0.80 per hour; though it falls below the second-lowest country, Estonia, which has a minimum wage of $2.80. According to CNN Money, after applying income taxes and other mandatory deductions, Australia comes out as the world’s top payer. In Australia, taxes and deductions amount to 8.1% of the wage, making the total take-home $9.54. The number one before tax, Luxembourg, deducts 14.8% off wages, making the final take-home $9.24, second to Australia. 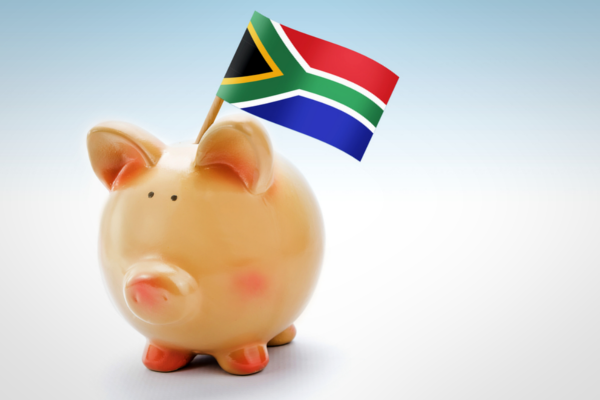 South Africa carries a taxation threshold of R70,700 (R73,650 for 2016) before any taxes are applied to personal income. However, all citizens pay taxes on goods and services in the country through value-added tax (VAT) which is set to 14%.